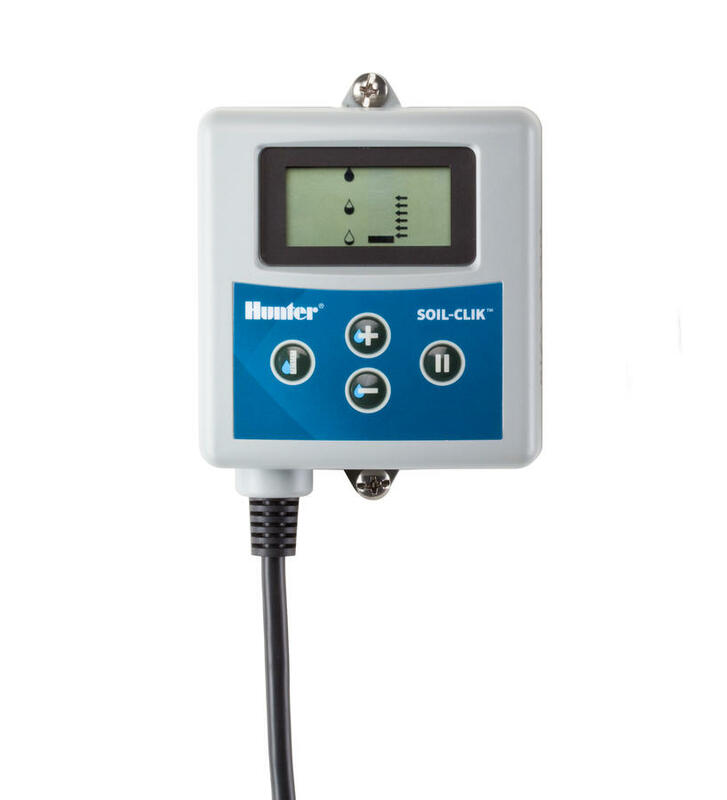 The Soil-Clik simplifies soil moisture sensing. The Soil-Clik probe uses proven technology to measure moisture within the root zone. 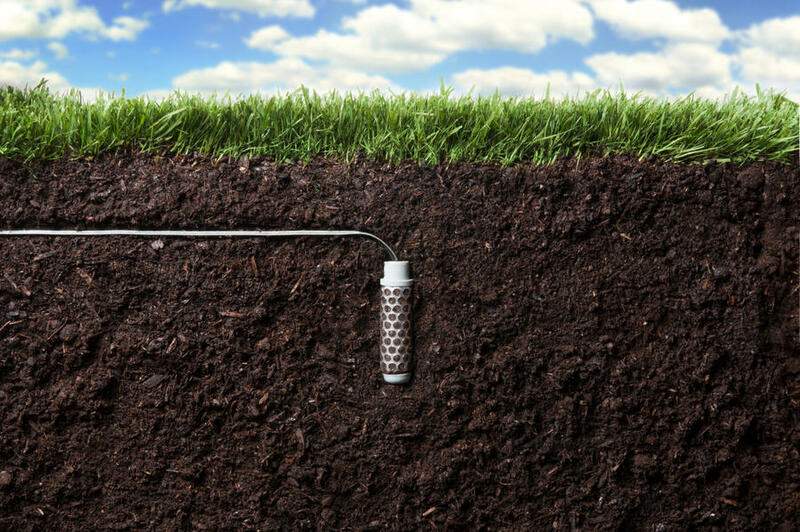 When the probe senses that the soil has reached its desired moisture level, it will shut down irrigation, preventing water waste. Soil-Clik has two components: A moisture sensor probe, which is placed in the soil, and an electronic module, which communicates with the probe and the controller. The probe is easy to install – simply bury it to the correct root depth for your plant material. It can be placed up to 1000 feet from the controller. Easy push button operation allows adjustments to the desired moisture level, with an immediate update of actual measurements. The module attaches to all AC powered Hunter controllers and will work with most other manufacturers' AC powered controllers. Soil-Clik can be programmed to shut down irrigation when it senses adequate moisture. 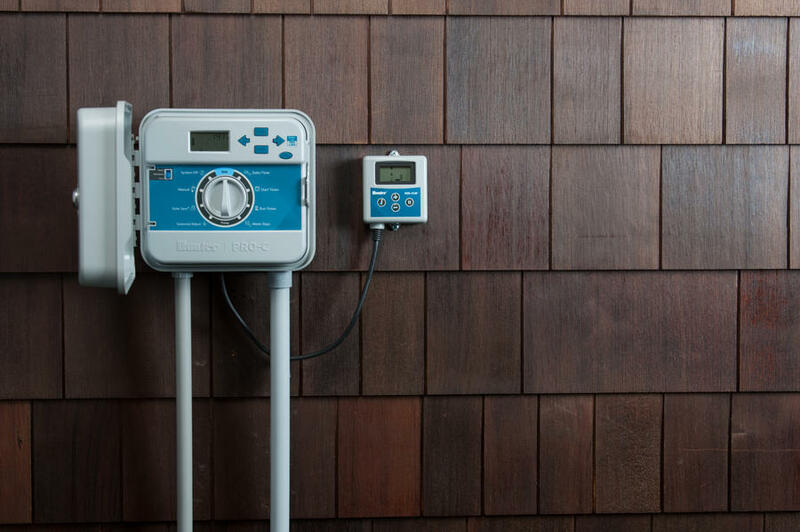 Backed by Hunter’s 5-year warranty, the Soil-Clik is an effective water-saver either by itself or as a companion with Solar Sync® for an environmentally responsive solution. Installing Clik sensors allows a controller to sense rapidly changing weather and react to individual conditions like rain, high wind, or freezing temperatures.